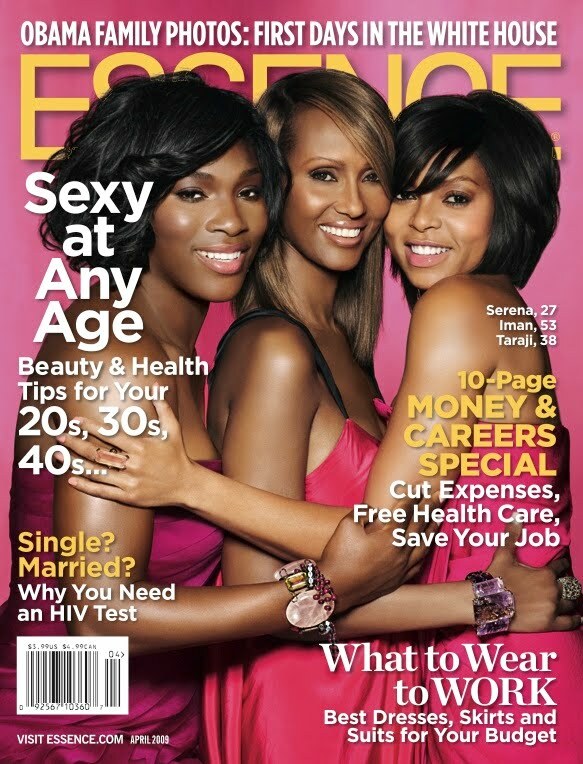 Looking at the history of the standards of beauty in this country and the fantastic trend towards changing that standard, is a white fashion editor at a black magazine another sign of change? 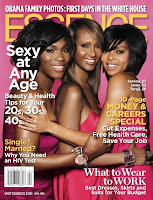 As with most things that deal with racial discrimination from the African American community, you must look at the whole picture (just ask Shirley Sherrod) Magazines such as Essence came about not because black women felt the need to racially exclude other standards of beauty, but because other magazines did so to African American women... and thus Essence is born, for us by us. If you're a black woman and you've ever sat down in the chair at the salon for a beautician of another race, for the most part of your beauty visit you will hear about how they've only started doing black hair, how different it is, or how proud they are that they've been able to wrap their curling irons around it. Same with makeup artist, most makeup and hair stylist of other races have never done the hair or makeup of a black female! Or they don't know how (i personally believe thats a choice of theirs not to learn, because it's not that difficult) but I digress.... so knowing that we have specific products, and can't just walk down the street and into a salon to get our hair done, or even find makeup thats our shade in certain stores (i had to drive miles to find my shade in virginia) is it okay for a woman who does not have our experience to determine what goes in the magazine? Perhaps this woman knows her stuff, realizes that we have different trends within our community and different stories that we like to see. I hope the best for her at her time at Essence, and hopefully this will be an opening for people in the fashion, hair and makeup community of other races to learn about the beauty of black skin and hair, and black beauty in general.